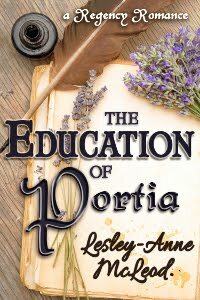 I have been busy all week preparing for my new contest, so for this blog I thought I would bring you up to date on developments in my Regency World. The winner of the September/October contest for the Regency Fancies' tote bag with artwork by Shakoriel from "Lost in Almack's" is Vanessa from the U. S. A. Congratulations, Vanessa! Thank you to everyone for signing the guestbook during the autumn. The prize in the November/December contest is an out-of-print book "Panoramas of England". I found another copy of this great book, and thought you might enjoy a chance again to win it. And because it is the holiday season, and Christmas will soon be upon us, I will be including in the prize a delightful reproduction fan, in its own silk case. Visit my contest page to see larger pictures of both the book and the fan. I hope you will sign the guestbook by December 30, 2009 to be entered for the new draw. 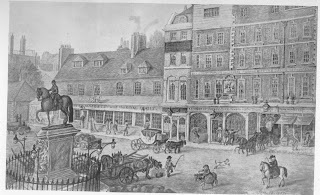 There is a new page added to my Regency World--Views of Regency London. 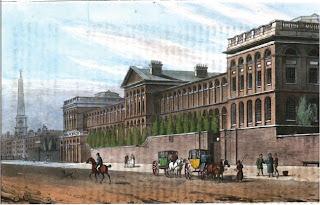 London in the Regency era was very different from the present day city, and these pictures give the Regency reader a glimpse of the world we all would love to visit. There is also a new picture on the Colouring Book page--of an English lady dressed for a showery day with her umbrella. This picture is period, not by Shakoriel, but I find it absolutely charming. Now Available! 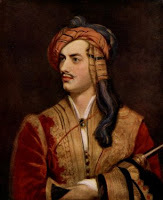 - "Lost in Almack's"
I am delighted to announce that my new 'Novel Byte' short Regency fiction piece "Lost in Almack's" is now available from Uncial Press. When Lady Genevra Haven becomes lost in the back corridors and staircases of Almack's she needs courage and ingenuity, as well as charm and confidence, to avoid social ruin and salvage her successful debut. 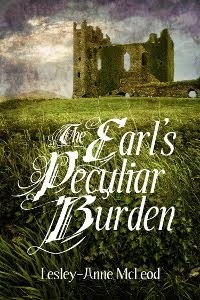 Romance Reviews Today says "a delightfully fun and lively foray". 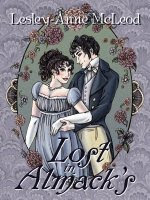 Click here to purchase "Lost in Almack's"
Follow me at Twitter for all-Regency tweets and my latest news! Our present age is not the first to be inundated by advertising. 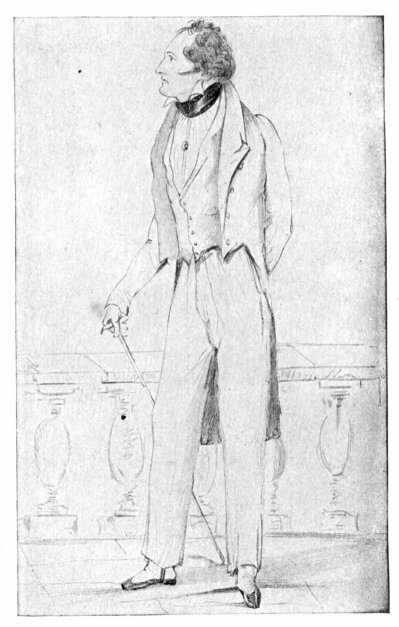 The Regency era had its share of promoters, sponsors and hawkers. 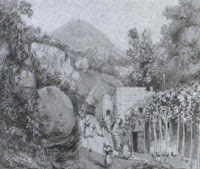 The itinerant sellers displayed their wares in the street with ‘cries’ that became the stuff of legends and subject of books. The building owners painted their warehouses with messages in letters several feet tall. The prosperous manufacturers posted their advertisements on buildings and hoardings and hired men to carry signs in the streets touting their products. The merchants hung the exteriors of their shops with their wares, and posted ‘window bills’ to illustrate particular goods within the shop. And merchants and manufacturers advertised their merchandise and commodities in magazines and journals. Ackermann’s Repository of Arts, Literature, Commerce, etc. of 1815 has—I was delighted to discover—advertisements in the back of each issue. 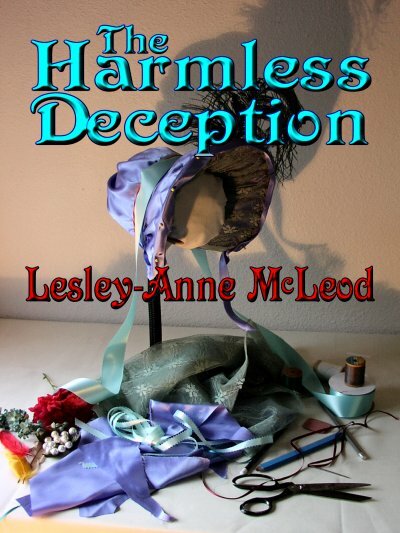 They give a wonderful picture of the merchandising practices of the Regency period, and the products available to my Regency characters. I find these advertisements fascinating! Do you? If you would like to investigate advertising and trade cards a little further, visit the John Johnson Collection at the Bodleian Library, or download the Ackermann’s Repository from Google Books and read all the adverts yourself! "Lost in Almack's" A brand-new release! 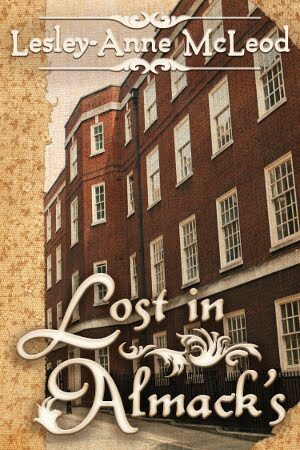 I am delighted to announce the release today of my newest Regency romance novella "Lost in Almack's. It is available from Uncial Press; click here for further information. 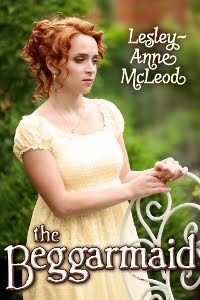 From Romance Reviews Today: "In only twenty pages, Lost In Almack's is a delightfully fun and lively foray...It's only one of the short and long Regency romances by Ms. McLeod, a talented and highly original author"
From Romance Junkies: "...a lighthearted humorous venture through the blurred vision of a young woman's introduction to the creme de la creme of the ton." 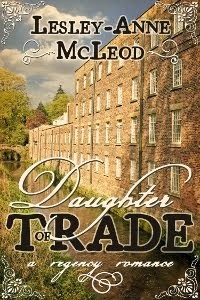 From Coffeetime Romance: "...a very well written short story...amusing...adventures for its main character." 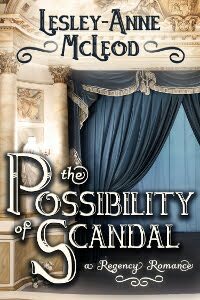 From Mistress Bella Reviews: "...it's a great short story, a great regency theme story." 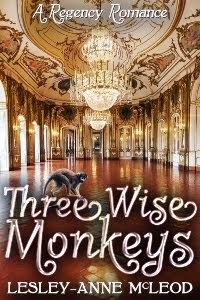 From Dear Author: "This is a delight of a short story." Halfway through the assembly, Genevra had regained her happy insouciance. The lack of clarity to her evening seemed less important as her confidence grew. Several of the young ladies she knew were in attendance, and their nervousness eased her own. She had the satisfaction of being solicited to dance every set, and her mama nodded approvingly from her seat with the other mothers and chaperones. Finally she banded together with her friends and, after asking permission, they made their way to the withdrawing room opposite the ballroom. Their whispers were all about the young gentlemen they had met and the ensembles they had seen. They entered the chamber on gales of laughter, and much primping and pinning took place in front of the half dozen looking glasses. They had all become good friends and mild rivals during their first season, and their conversation reflected their ease with each other. Genevra in her turn refreshed herself in a screened corner. As she splashed a little water on her hot cheeks, a sudden silence fell in the room. She rounded the japanned screen to find her companions had abandoned her. The chamber was quite empty. A panicky anxiety clawed her stomach. She would have to make her way back to the ballroom alone. 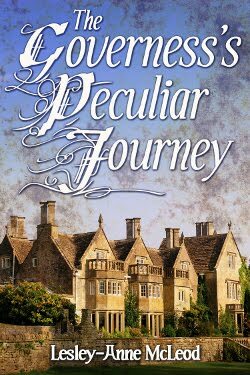 It sounded simple, but all of her unease about her abysmal vision was in an instant revived. Standing alone in the middle of the room, she revolved slowly. 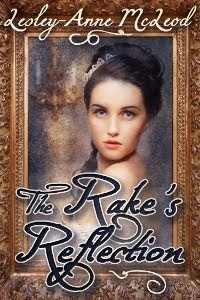 No more than an impression of gilding, nile green walls, and white plaster could she gain, even by squinting. And there were three doors. She had no notion by which she had entered the room; she had been chattering with her friends on her entry. And don't forget--if you like the cover art for "Lost in Almack's" you still have time to enter the contest on my website for a Regency Fancies totebag with "Lost in Almack's" artwork. "Lost in Almack's" was great fun to write--I hope you enjoy reading it! 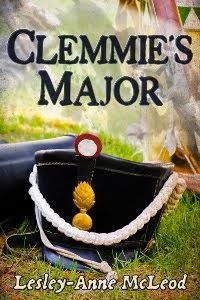 I have been aware of Rudolph Ackermann’s journal The Repository of the Arts, Literature, Commerce, Manufactures, Fashions, and Politics since I first began reading Regency romance novels a good many years ago. 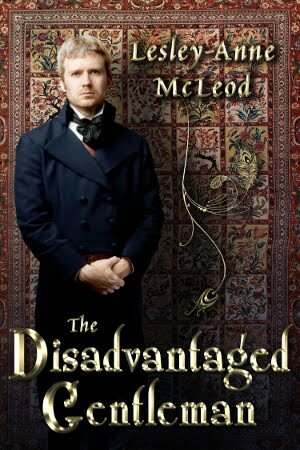 I have long wanted to hold one in my hands, read it as the folk of the Regency read the magazine, see for myself if it was interesting or charming or entertaining. There are no major libraries near where I live holding such a periodical. To purchase an edition of the journal could cost anywhere from five hundred and five thousand dollars. For years, I was stymied—always hearing of The Repository, never able to see it. But thanks to my friends at Google Books, I am now reading a copy of The Repository of Arts, Literature, etc. They have an entire year—1815—available and I downloaded the document immediately upon finding it. The magazine is terrific. I can see why the ladies and gentlemen of the Regency enjoyed it from 1809 to 1829, and why it influenced public opinion. It has everything—just the sort of newsmagazine we enjoy nowadays. It compares very favourably I think to Time and Macleans. It has more meat to it than Us and People and enough variety to be enjoyed by every adult in the family. For example, in the Intelligence (the word is used in the sense of 'news') column one can find book reviews, notices of publication, and advertisements for upcoming lectures. For those interested in fashion, there were both illustrations and descriptions, and in some issues of the magazine, swatches of the latest fabrics. There are articles on the Congress of Vienna and the politics of each of the countries involved in it. Agricultural reports are followed by market reports, stock quotes, and meteorological (weather) reports. as with this 'French cottage bed'. And Musical Reviews are extensive. 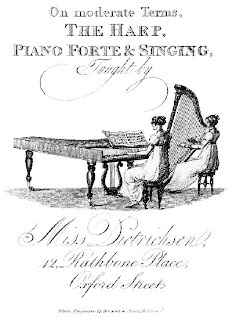 One article on the piano-forte discusses the great advances made in forty years of piano-forte development and suggests that more and more amateurs will become proficient with the instrument in the following years. It is two hundred years since Mr. Ackermann’s journal first rolled off the presses. 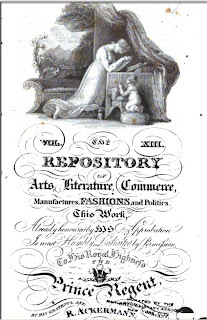 Have you seen a copy of The Repository of Arts, Literature, Commerce, Manufactures, Fashions, and Politics? 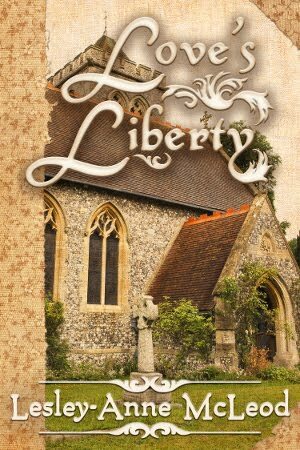 Or are you like me, only now able to experience what Regency folk knew two hundred years ago? If the names Bonington and Shotter Boys don’t ring any bells, you are not alone. 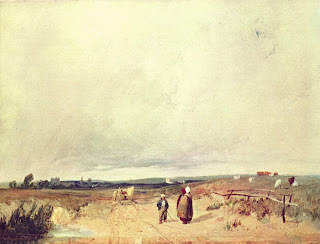 Richard Parkes Bonington and Thomas Shotter Boys were both prolific artists of the late Regency period and, in my opinion, wonderful painters. Unlike Constable and Turner however, they are not commonly recognized names in the 21st century. 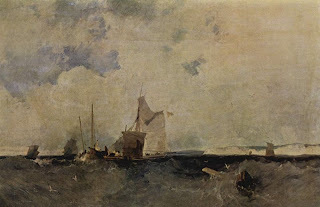 Richard Parkes Bonington was born in 1802 and he lived only twenty-six years. In those years his accomplishments and his output were astonishing. He required very little formal instruction; he was one of those born artists who simply know. His family moved to Calais in 1816 and his career commenced there. 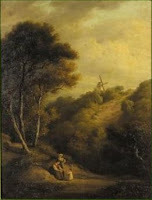 He early mastered a luminous landscape style and excelled in both watercolours and oil. He was very interested in historical subjects, and many of his pencil sketches show an historical bent. By 1827, Bonington was famous, and he was sick. His hectic work schedule and his extensive travels had worn him out, and he contracted tuberculosis. Throughout the following year he fought increasing weakness and continued his prodigious output. 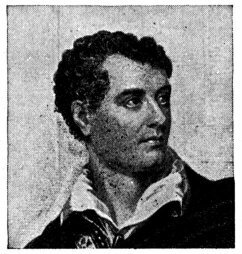 By September 1828 he was dead. 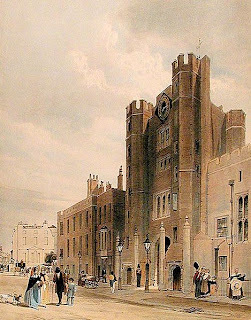 Thomas Shotter Boys was a friend and fellow artist of Bonington, a contemporary born in 1803. But unlike Bonington, he lived a long life, well into the Victorian era, dying in 1874. Their careers intertwined when in 1823 or 24 Boys moved to Paris. Boys’ early instruction in art was not academic but gained during an apprenticeship to an engraver. That early training gave his work an attention to detail and draftsmanship that never disappeared. He worked mainly in watercolours, unlike Bonington, and in later years he became one of the chief developers of the process of lithography. 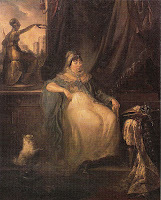 Bonington and Boys, along with Callow, Cooke and others, ranged Paris in the 1820s painting the same scenes and occasionally buying each other’s work. Boys, in about 1826, drew a pen and ink of the interior of Bonington’s studio in the Rue des Martyrs, Paris. Despite his long life, Boys never achieved the fame and fortune that Bonington did in his few years. Boys died in poverty, but left a legacy of achievement in watercolour and lithography. Neither artist is well known now; of the two Bonington is more widely recognized. I like Boys’ work a little better—something in his architectural approach to street scenes and his attention to detail appeal greatly to me. I have just turned up, quite by chance, some very interesting laws--"abstracts of Acts of Parliament respecting servants"--in the above-mentioned item found on Google Books. It is interested to note that the abstracts lean heavily towards charges and punishments for offenses committed by servants, and barely mention crimes against servants. "A servant setting fire carelessly to a house, is liable to pay, on the oath of one witness, 100₤ to the sufferer, or be committed to prison and hard labour for 18 months. If a servant refuse to serve his term, he may be committed till he give security to service the time; or he may be sent to the House of Correction, and punished there as a disorderly person. Should a woman with child hire herself for a term, and the master she hires with know not of her being with child, he may discharge her, but before a magistrate. 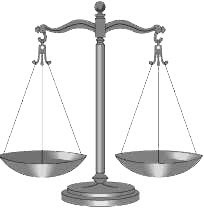 If a servant, after warning is given, is insolent, or refuses to do his duty, a magistrate, on complaint, will commit him to prison for the time he has to serve; but the master will be order to pay him his wages whilst there. No agreement a servant shall make with his master to his disadvantage whilst he is under the age of 21, shall operate against him. If any servant shall purloin, or make away with his master's goods to the amount of 40s. it is felony. A servant may stand up in his master or mistress's defence, and assault any one that assaults them, without being liable to any punishment by law. Whatever trespasses a servant commits, by order of his master, the master is answerable for it, not the servant. Masters are justifiable in insisting on their servants going to church. Servants gaming at a public-house with cards, dice,…etc. are liable to be apprehended, and forfeit from 5s. to 20s., one-fourth to the informer, or be committed to hard labour for a month, or till the penal ty is paid. If any servant shall curse or swear, and be convicted on the oath of one witness, before one justice, within eight days of the offence, he shall forfeit 1s. for the first offence, 2s if convicted a second time, and 3s. the third time; or be committed to hard labour for ten days. Every person convicted of having been drunk, within six months of the complaint made, before one justice, on the oath of one witness, shall forfeit 5s. for the first offence, or be set in the stocks for six hours. Servants pawning their master's goods without orders, shall forfeit 20s. and the value of the goods so pawned, or be sent to the House of Correction for three months, and publicly whipped." Punishments are harsh--one would expect fines and gaol terms, but hard labour, stocks and even public whipping seem extreme to a modern sensibility. But these were times when you could be hanged for public theft. Perhaps the punishments visited on wayward servants were considered lenient. What do you think? Before society was overtaken by electronic amusements--television, films, computer games, and the ubiquitous handheld gadgets, people were adept at making their own amusements. Card games, charades, word games, and puzzles abounded. For the musically inclined, playing instruments and singing were a popular way of passing the time. For those with more energy and high spirits, there was dancing. From the formalities of the minuet and the quadrille through the occasional intricacies of the contre or country dance to the romping jigs and reels, people danced. At the height of the Revolution in France, dancing clubs were popular. 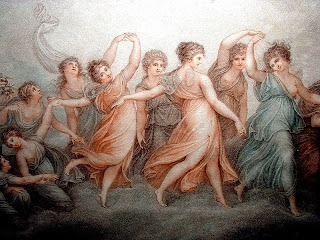 "As dancing is the accomplishment most calculated to display a fine form, elegant taste, and graceful carriage to advantage; so towards it, our regards must be particularly turned; and we shall find that when Beauty, in all her power, is to be set forth, she cannot chuse a more effective exhibition. 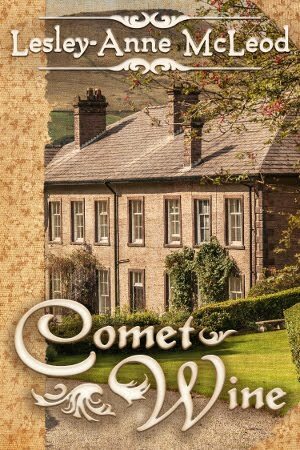 "The characteristic of an English country-dance is that of gay simplicity. The steps should be few and easy; and the corresponding motion of the arms and body unaffected, modest, and graceful. 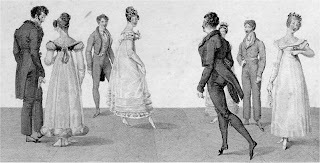 "But with regard to the lately-introduced German waltz, I cannot speak so favourably….There is something in the close approximation of persons, in the attitudes, and n the motion, which ill aggress with the delicacy of woman,…"
Edward Austen-Leigh, Jane Austen's nephew, commented on dancing: "The stately minuet reigned supreme; and every regular ball commenced with it….Gloves immaculately clean wee considered requisite for its due performance, while gloves a little soiled were thought good enough for a country dance; and accordingly some prudent ladies provided themselves with two pairs for their several purposes." And adds a Juno to the Queen of Love." 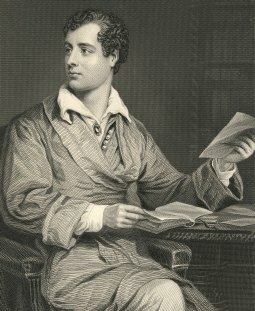 "To dance as if a person had passed all his life in the study of it, a man of sense should be ashamed of: yet to be totally ignorant of it, and the grace and comportment which, by learning it, is acquired, shows a man of learning either an ill-natured stoic, or ill-bred pedant." Do you enjoy dancing? Do you square dance? It is a direct relative of the 'contre-danse'. Have you tried Regency dancing? 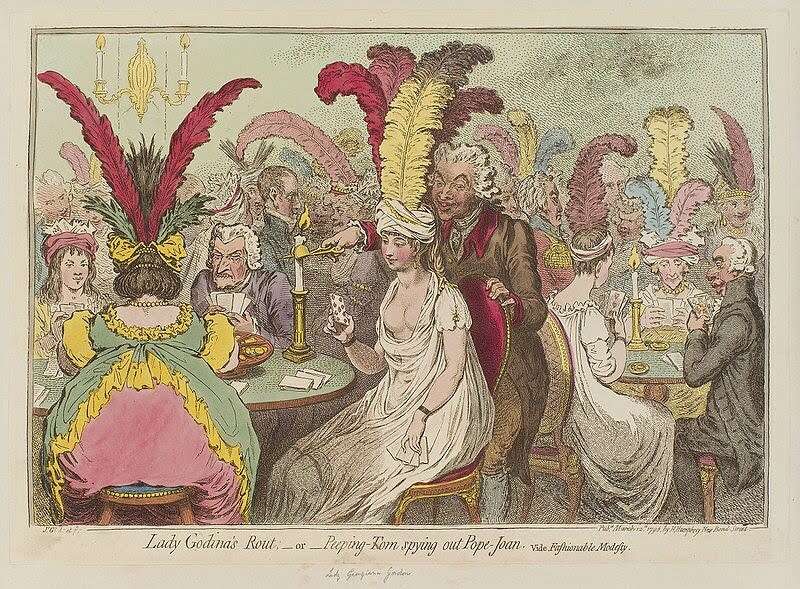 Some cities have Regency dance clubs--I wish mine did! 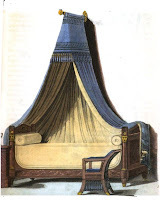 Regency Domestics - A Good Life? During the Regency, all domestic—household—work was labour-intensive. 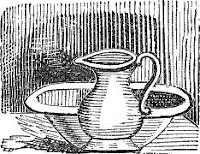 Household servants were commonplace; every home with any claim to gentility had at least one servant. 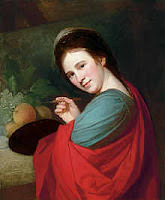 According to Samuel and Sarah Adams (see below) with an income of one hundred pounds per year, ”a widow or other unmarried lady, may keep a Young Maid Servant, at a low salary; say from five to ten guineas a year.” With an income of one thousand pounds per year, expectations increased. 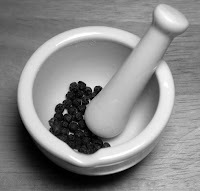 Such a household would employ “A Cook, two House-Maids, a Nursery-Maid, or other Female Servant; a Coachman, Footman, and a Man to assist in the Stable and Garden.” Every extra hand lightened the work load, and incidentally increased the prestige of the household—to everyone’s satisfaction. Good advice no doubt, but also fostering and reinforcing a certain sort of subservience. In 1825 after a lifetime of service Samuel Adams, a butler, in cooperation with his wife Sarah, a housekeeper, produced “The Complete Servant”. It was their opinion that such a handbook had never before existed-- “The want of such a manual of duty and practice having often been noticed in servants’ halls,...”. As both Sarah and Samuel had started in service at a young age and ‘risen through the ranks’ as it were, they knew whereof they spoke, and offered all their experience to newcomers. The Adamses’ in their Dedication “Respectfully Addressed to the Heads of Families in the United Kingdom” go so far as to make suggestions to the master of the house regarding costs and economies of the household, and to the mistress of the house regarding handling of servants. The role of the domestic servant in the English home had a long, long history. 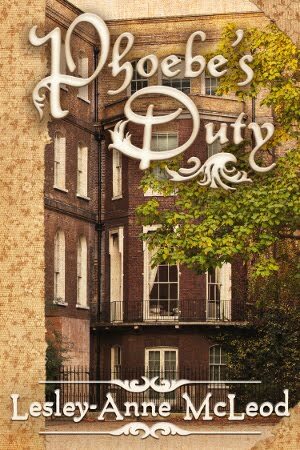 During the Regency, no one could have foreseen that in one hundred years the institution of ‘service’ would be threatened, and that in one hundred and fifty years it would all but have disappeared. Another time we will discuss the individual duties of the various servants. The amount of work they were assigned was as staggering as the moral precepts heaped upon them. The Adamses’ lists of servants’ duties and their instructions on careful and proper fulfilment of the tasks are thorough and complete. In the end analysis, with so much advice, how could a servant ever go wrong? I came across a book on my bookshelves the other day that I had not looked at for a while. It is a charming thing titled "A Regency Lady’s Faery Bower" subtitled ‘A Private View of Fairyland: Amelia Jane Murray 1800-1896'. The book was published in 1985 by Holt Rinehart in hardcover, ISBN 0-03-006109-1. It is copyrighted by April Agnew-Somerville who is apparently the current owner of the faery drawings. 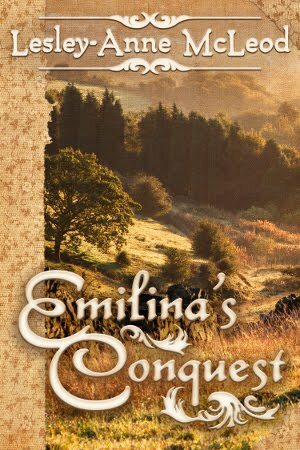 Amelia Jane Murray was known as Emily by her family, and a very prestigious family it was. She was the niece of the Duke of Atholl who was at the time the Governor of the Isle of Man. As her father died when she was five, Emily grew up on Man in a privileged position at Mount Murray and later Castle Mona. 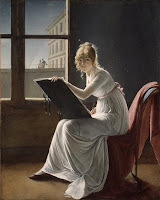 Emily was instructed in drawing, sketching and watercolours as was every proper Regency lady, and her work has echoes of Canova, Bewick and Flaxman. 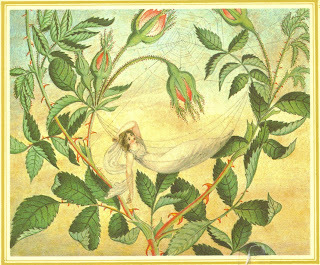 She drew these fairies in her twenties in the 1820s before the Victorian vogue for fairies began. There was an interest in fairies during the Regency fostered by Scott’s ‘Minstrelsy of the Scottish Border’ and the 1815 Brothers Grimm stories, but certainly Emily was in the vanguard of the fashion for fairies. Emily Murray’s fairies are certainly perfect little Regency ladies. They have that 'Look' of the Regency which I discussed in my blog of March 26, 2009. Their gowns display classical simplicity, and their diaphanous scarves appeared in fashion plates of the day. 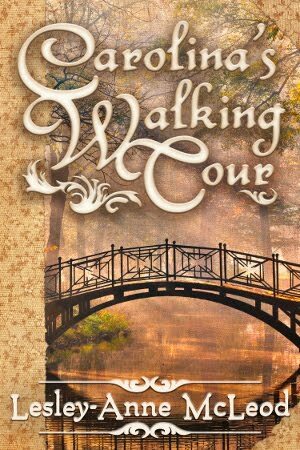 She had no text with her paintings; in this book appropriate poems and excerpts have been added to the drawings to add to the reader’s enjoyment. The watercolours were executed on fine pasteboards surrounded by embossed borders, a delicate enhancement produced by a new process of gauffrage. 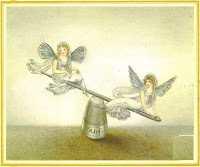 When she married in 1829 Emily quit fairy painting, and produced little artwork for the rest of her long life. Her album of fairy paintings was a family memento for several generations until its publication. Her drawings are now recognized as important additions to the genre of British fairy painting. 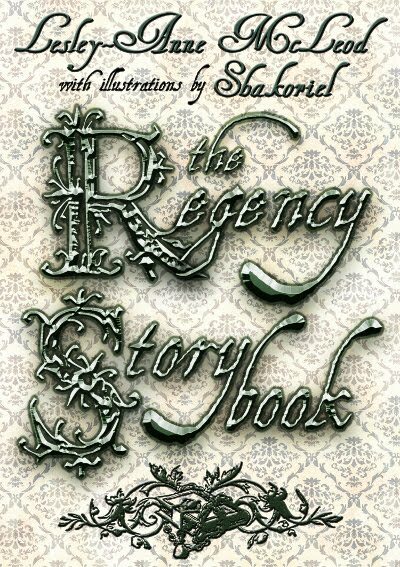 If you love the Regency and delight in fairies, you must seek out this out of print book. It seems to be fairly easily available through on-line out of print book dealers. You won’t regret it, I promise you.